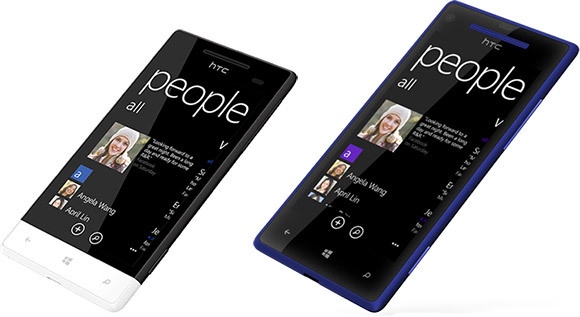 HTC has announced two new smartphones running the new Windows Phone 8 operating system from Microsoft. HTC Windows Phone 8X and HTC Windows Phone 8S. Nokia Is Less Than Impressed With The HTC WP8 Event, Not Afraid To Say It !!! P.S (1): HTC Fail ! P.S (2): HTC 8X And HTC 8S Are Infinitely Lower To SAMSUNG ATIV S And The New LUMIAS (920 And 820) !!! I see a very strong Lumia design influence with the blue one.